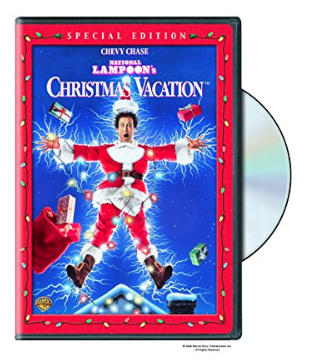 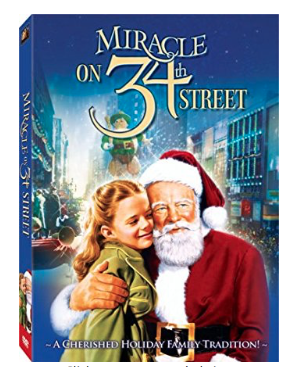 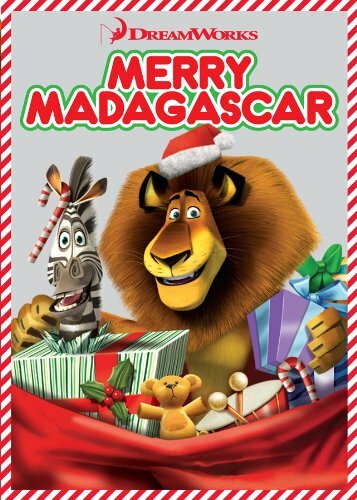 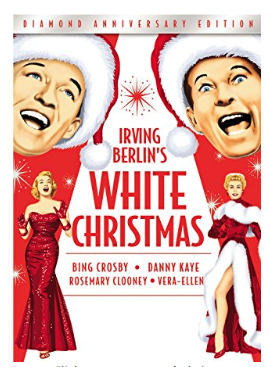 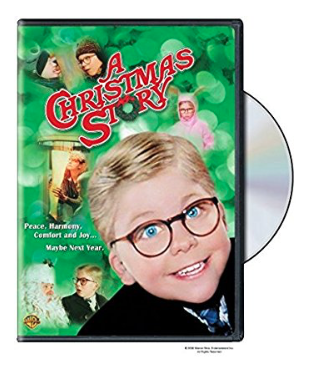 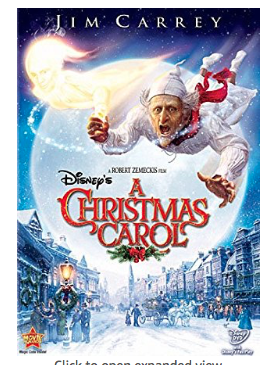 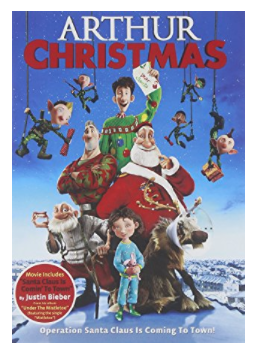 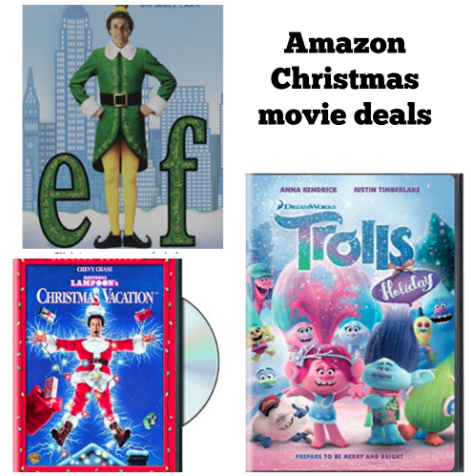 Family movie night has always been a favorite and we especially love Christmas movie nights! 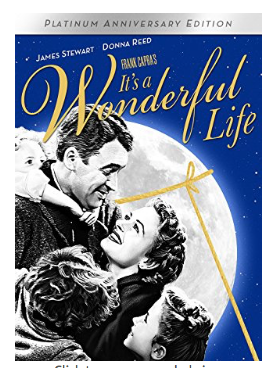 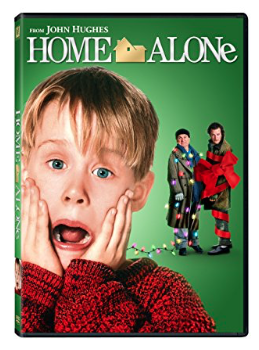 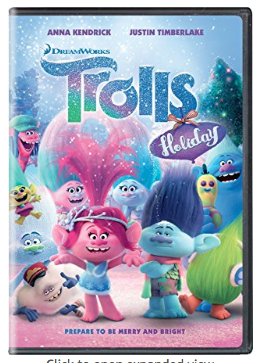 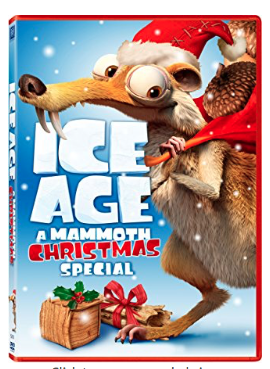 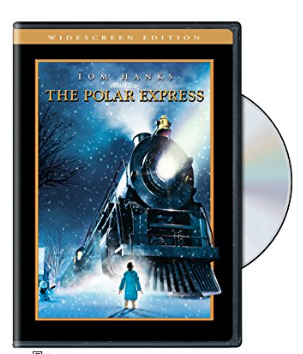 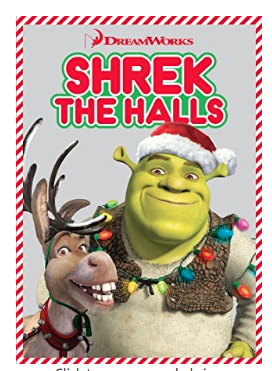 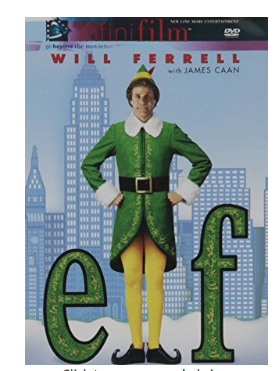 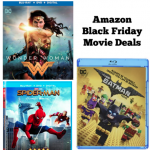 Amazon Black Friday Movie Deals! 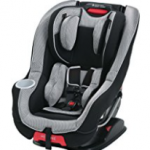 Graco Baby Gear 40% off sale! 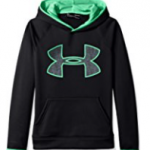 Under Armour 40% off sale!